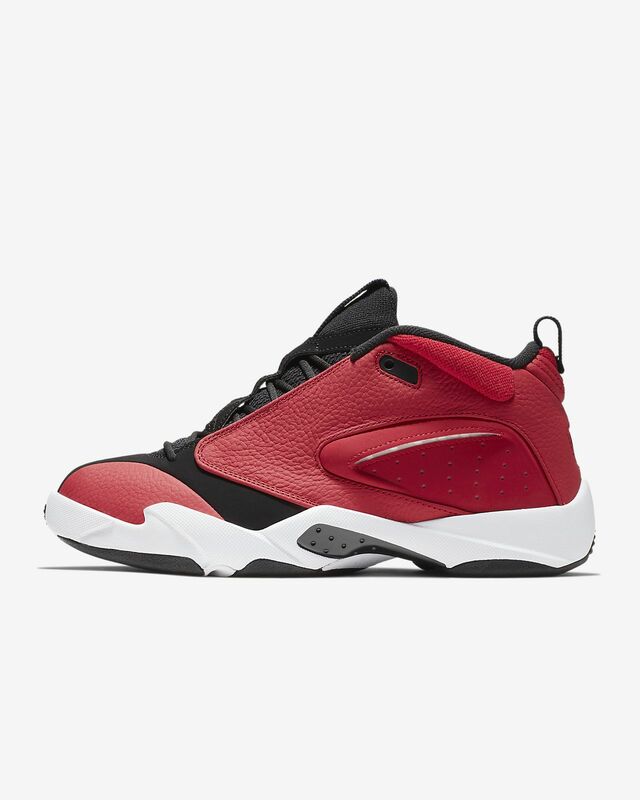 The Jordan Jumpman Quick 23 Men's Shoe has an iconic hoops-inspired look for the streets. A leather, synthetic and textile upper keeps you contained in classic style, while heel and forefoot Air-Sole units help keep you cushioned. The Jordan Jumpman Quick 23 Men&apos;s Shoe has an iconic hoops-inspired look for the streets. A leather, synthetic and textile upper keeps you contained in classic style, while heel and forefoot Air-Sole units help keep you cushioned. Leather, synthetic and textile upper has a secure, supportive fit with a classic look. Heel and forefoot Air-Sole units enhance cushioning. Have your say. 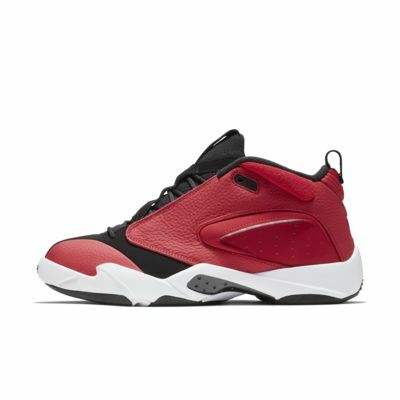 Be the first to review the Jordan Jumpman Quick 23.